1. Click the received email notification regarding expense sheet. 2. 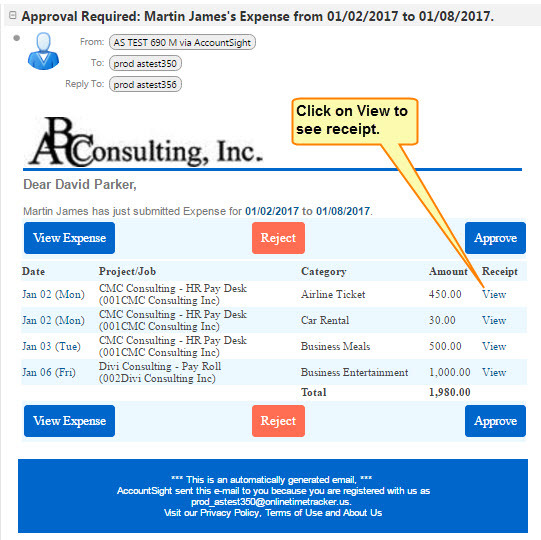 Click View Expenses, click Reject or Approve. 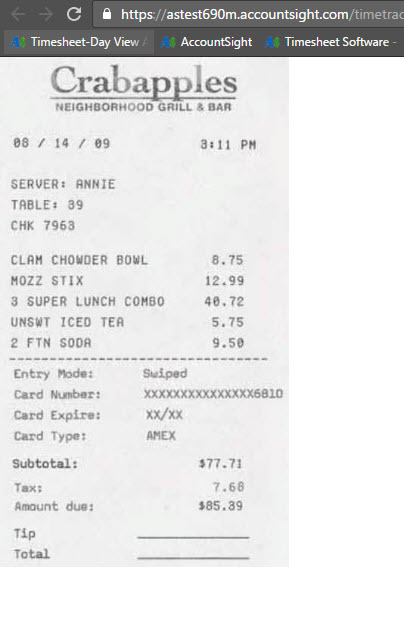 Note: Expense particulars can be checked with the receipt available. Once approved, the expense sheet will move automatically under the Approved section.